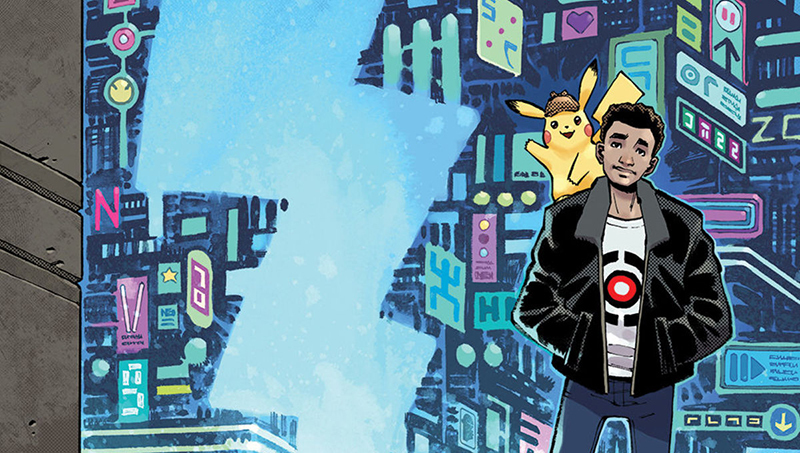 Slash Film has brought word that following the success of the 2016 video game and in anticipation of the near-guaranteed hit of the film adaptation, Legendary Comics is adapting Detective Pikachu into a graphic novel to hit shelves this summer after the film hits the big screen. Legendary delivered the announcement at the Emerald City Comic Con that the graphic novel, written by Brian Buccellato (Injustice: Gods Among Us) and illustrated by Nelson Dániel, will be inspired by the film’s story and, though it doesn’t have a set release date, it is planned to arrive in stores sometime after the film’s May release. 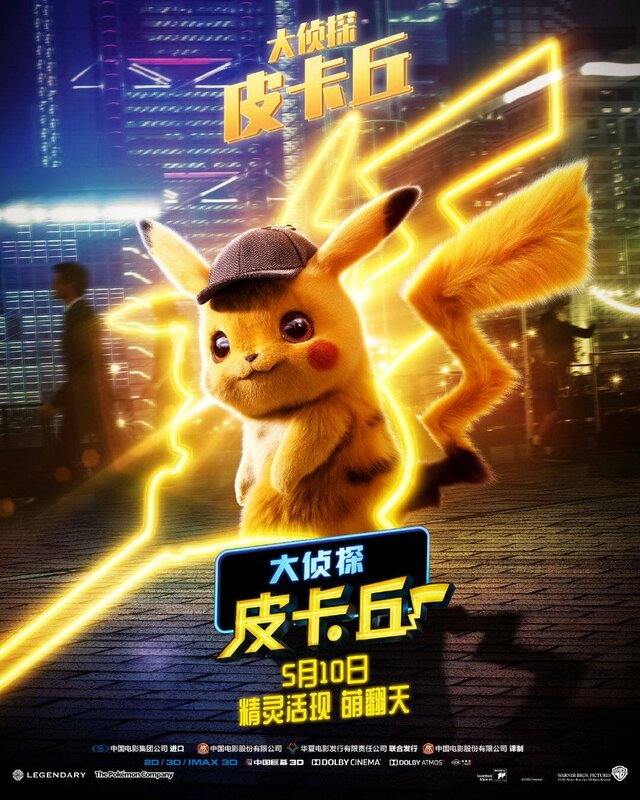 Warner Bros. Pictures’ upcoming first live-action Pokémon movie will arrive in theaters on May 11.